Catch up on current events, our books and authors by reading the Quarter Castle News. 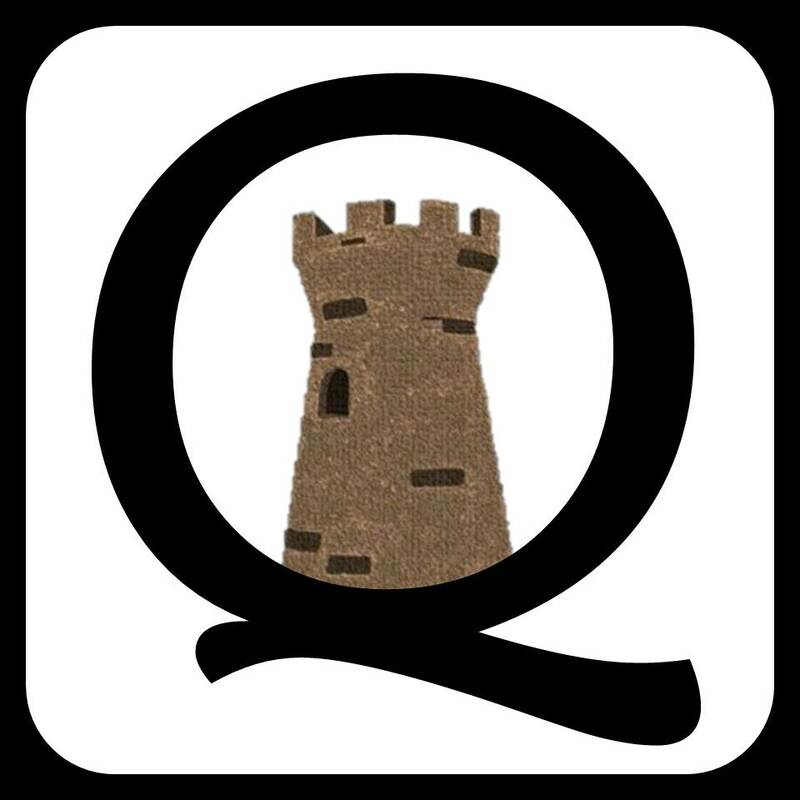 For exclusive deals and news before anyone else reads about it, subscribe to our Quarter Castle Newsletter. Scattered Stones by Diane Lynn McGyver. breathtaking treat for the imagination. 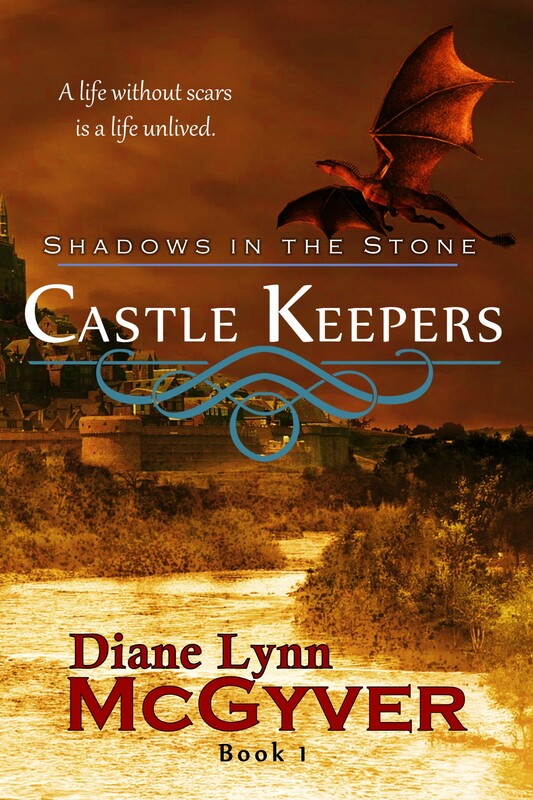 According to “I Write Like”, Diane Lynn McGyver writes like J. R. R. Tolkien. A hot seasonal adult romance that will melt your snow banks. Twistmas – The Season for Love by Diane Lynn McGyver. 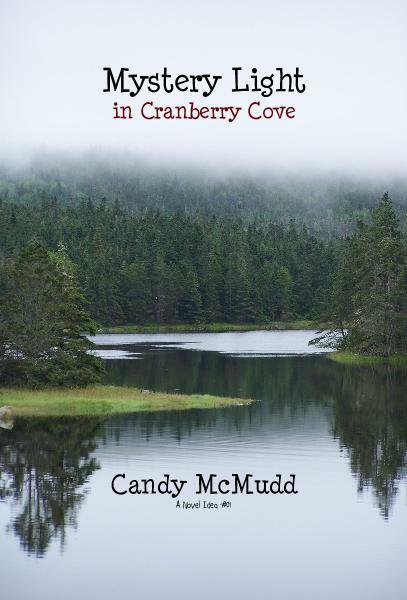 Learn more about this novel, set in Nova Scotia, and read the first two chapters here. Review by Jan Smale Boulaine Hastings, left on Diane Lynn McGyver’s Facebook Page: (January 12, 2016) Twistmas is very good reading. Finished it in two evenings, reading into the early morning hours; just didn’t want to put it down. I lived in N.S. some 14 years ago so recognized the places where the story took place, so this took me back to that time with many happy memories. Loved your book, Diane. Look forward to reading more from you. This lovely tale will entertain youth between the ages of six and twelve. It also makes the perfect novel to read to children who are just learning how to read. The font used in this children’s novel was chosen to help children who are learning to read avoid the confusing A and G letters. You can read about that here: Throw Away Kitten Font. Quarter Castle Chronicles Volume One showcases the winning entries to Quarter Castle Publishing’s first short story writing contest. 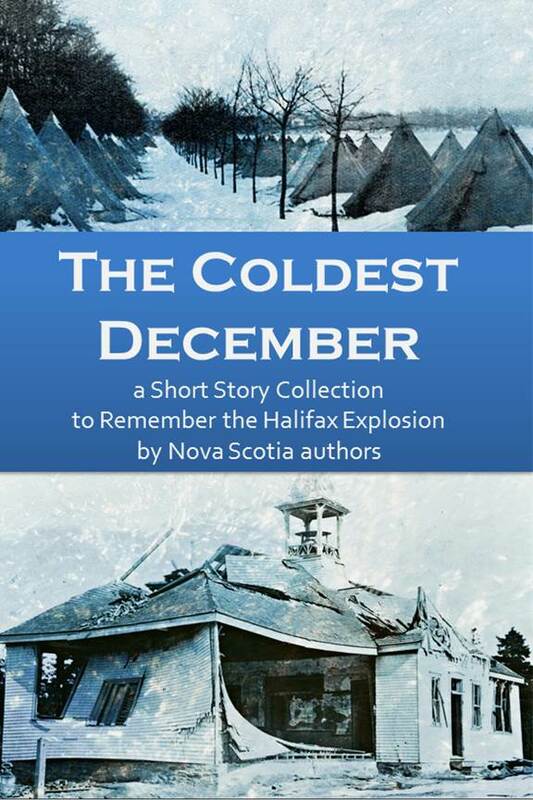 It also shares ten other entries in the contest worthy of being published.